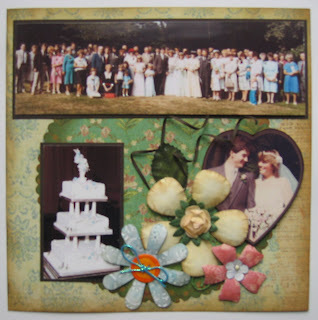 Another two pages from the scrapbook album, sorry about the pictures, my camera seems to be on the blink. 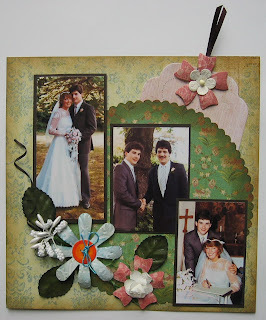 The flowers were made using my spellbinders flower die along with a few roses bought from my local craft shop. The papers are taken from the K&Co Ancestry range and again the edges have been distressed with ink.. I didn't have time to write things on the pages. 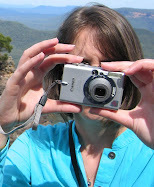 I have included tags that are hidden behind the pictures so that my Sister and her Husband can record their own memories. Thanks for looking.